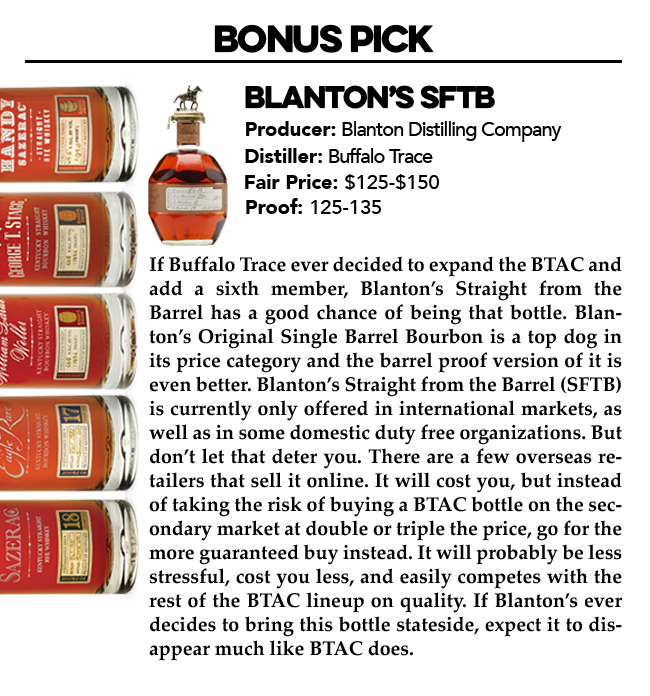 Every year bourbon drinkers around the country hope this will be the year they finally get their hands on a bottle of the coveted Buffalo Trace Antique Collection (BTAC). 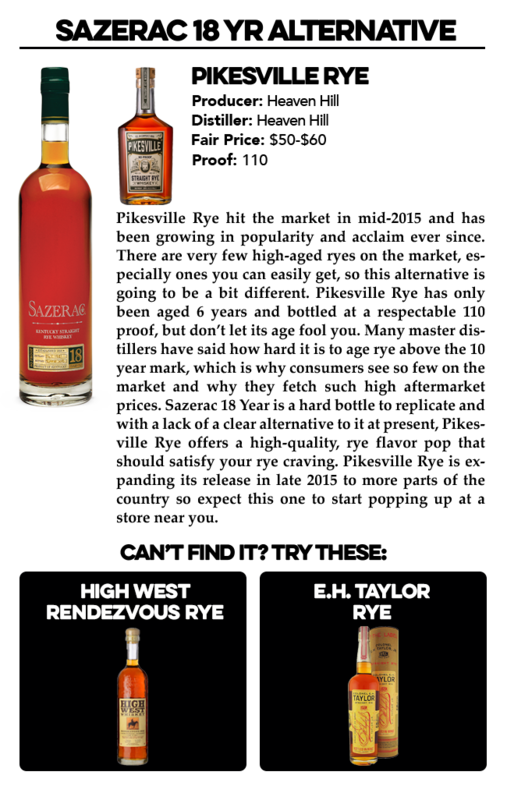 The collection consists of five whiskeys; three bourbons and two ryes, that represent the epitome of quality across their respective categories within American whiskey. Unfortunately, each year the situation seems to get worse as demand increases and the estimated number of bottles released remains about the same or even a bit less. According to our estimates, BTAC saw a decrease of 1,700 bottles since 2013. 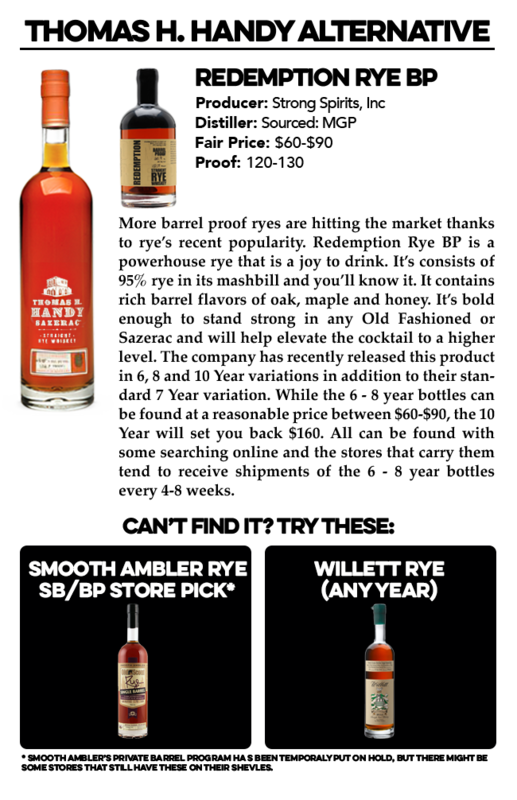 Factor in growing awareness of the brand, bourbon’s continued popularity, and of course flippers hoping to make a quick buck, demand is far outpacing supply. There’s no reason to worry though. 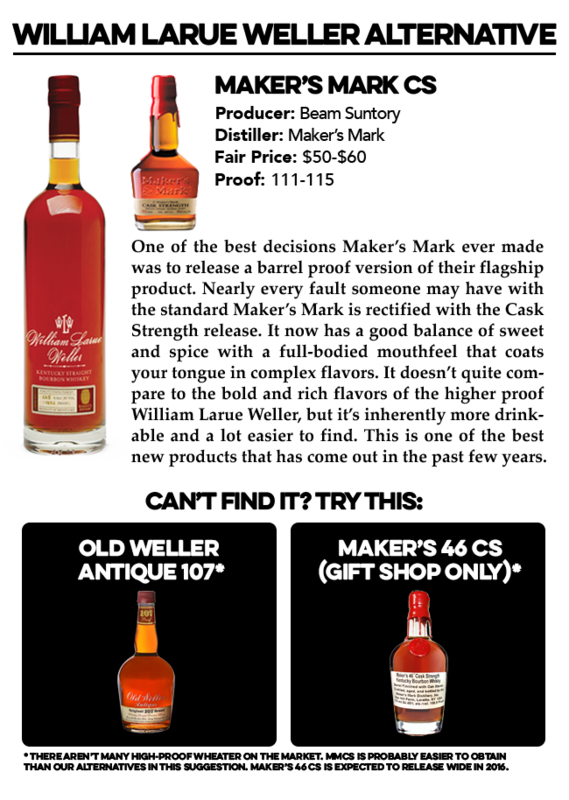 There are plenty of great bottles on the market that you can readily purchase any day of the week for quite a bit less than BTAC goes for, even at MSRP. 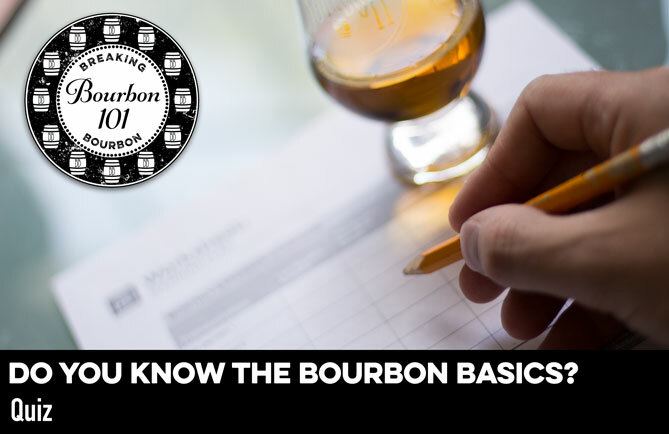 If you’re not sure where to start we’ve compiled lists of great bourbons in the $20, $30, and $40 ranges that are all worth your time and money. 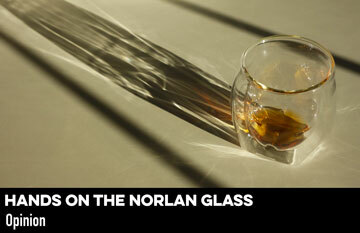 But if your heart is set on getting a bottle of BTAC, those value bourbons might not cut it right now. You want something that is special and somewhat limited but not impossible to find. 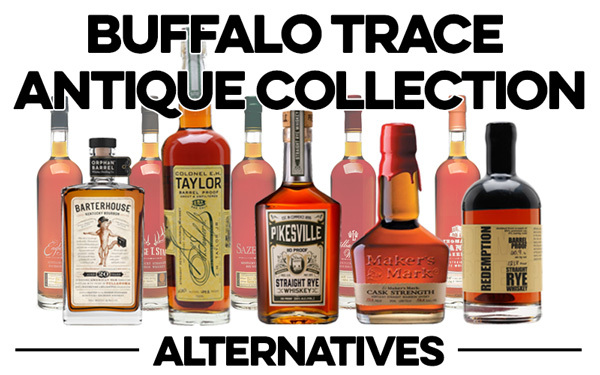 To that end, we’ve compiled a list of “best alternatives” to help satisfy your BTAC craving. 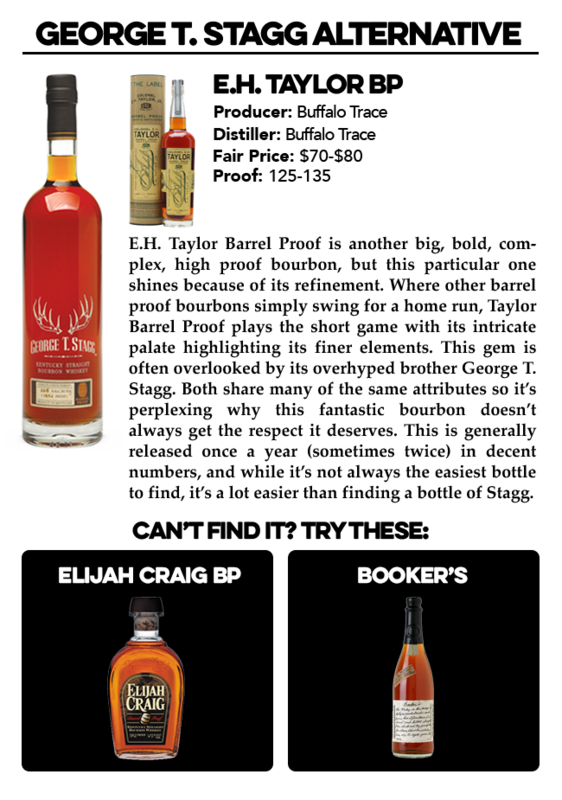 To make our list, the alternative whiskeys must offer similarities to the respective bottles in the BTAC lineup: a high level of quality, similarly priced, and be at least somewhat obtainable. Although you may not find them in every store you go to, some determination and elbow grease should allow you to bag at least a few from this list. 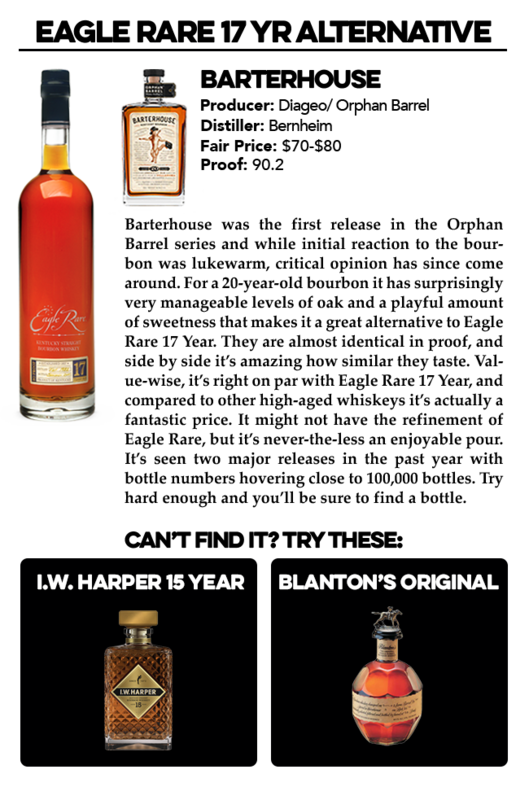 Even if you happen to live in bourbon desert USA, we’ve even included alternatives for the alternatives. Don’t let the BTAC blues get you down. Yes, it’s only whiskey, but you can’t fault a person for wanting a really good whiskey to share with friends and family during the holidays.